Coffee has become one of the most widely consumed drinks around the world and is now a part of popular culture and social life. But there are a lot of us who haven’t explored the coffee world fully? Are you a coffee fan who feels like you haven’t explored all the different varieties out there? Do you stand at the counter and wonder what that fancy named brew tastes like? If you’re one of those people who stick to their Latte or Espresso because you don’t know any better, this blog is just for you! Filter Coffee– Filter coffee, the name itself is refreshing! South India is very famous for it’s aromatic filter coffee but who said you can’t get a drool worthy cup in North India? You only need to go as far as Select CITYWALK! Make a pit stop at the evergreen Sarvana Bhavan for some freshly brewed aromatic and flavorful hot coffee. 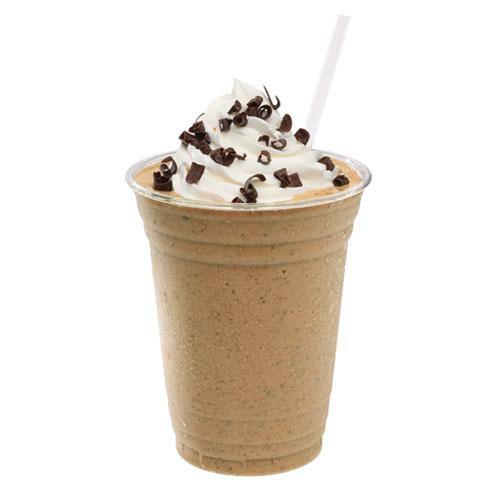 Frappe– This cold version of an espresso is a must have during summer months! That’s not to say that they’re any less enjoyable with an icy breeze. If you’re a cold coffee lover chances are you wont go wrong with this one. Hit The Coffee Bean and Tea Leaf for a taste of something truly special! Cappuccino– The cappuccino is probably the most popular coffee in Italy and it is definitely a measure of how good a coffee joint is! 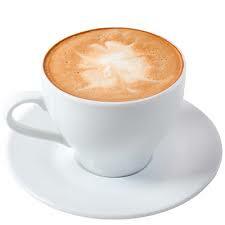 A cappuccino basically is a coffee-based drink prepared with espresso, hot milk, and steamed milk foam. Luckily, you can find it’s best version at any of our coffee joints! Frappuccino– The mixture of two great coffee beverages- Italian cappuccino and Greek Frappe- give birth to Frappuccino. 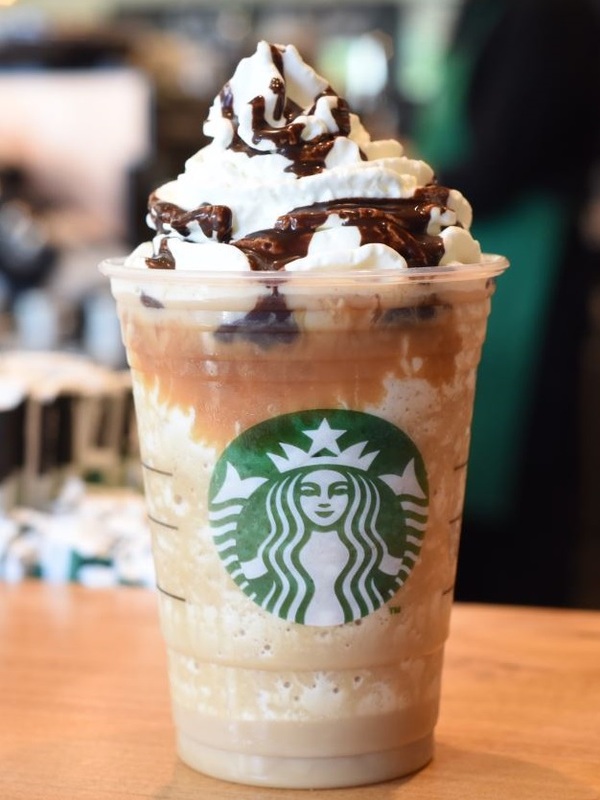 Frappuccino is a trademarked line of blended coffee beverages by everyone’s favorite, Starbucks! So basically, in a few words, it’s a coffee-celebrity. Check the time, we think it’s ‘coffee o’ clock’! With delightful options like The Coffee Bean and Tea Leaf, Starbucks, Dunkin Donuts and Sarvana Bhavan we assure you, you’ll never have to use the word ‘Depresso’ again!